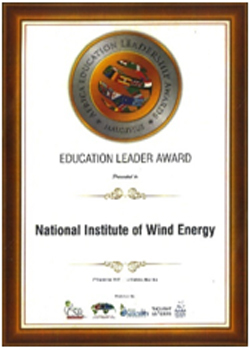 NIWE is the only premier institute of its kind in India and perhaps in developing countries and it is NIWE’s responsibility to speed up wind energy development not only in the country but also in neighboring and developing countries. As a part of such activities, the Skill Development and Training (SDT) Division (formerly Information, Training and Customized Services (ITCS Unit), as a focal point for information dissemination and training programmes to create skilled and trained manpower for wind sector by establishing and providing excellent facilities for learning and training also reaching out to the public to promote wind energy in the country. Conducted 33 International training courses and trained more than 700 professionals from over 88 Countries. Conducted 31 National training courses and trained over 1300 participants. Published 55 issues of “PAVAN”, a well-received quarterly bilingual Newsletter of NIWE. 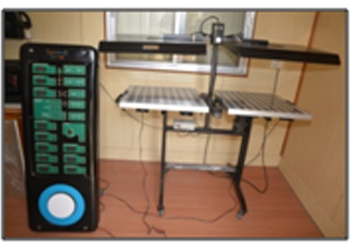 Established and managing Prof. Anna Mani Information Centre, a well-resourced computerized Library of NIWE. Established a well-equipped modern Conference and Seminar hall with sophisticated audio-visual systems. Prepared Master level Course Syllabus exclusive for Wind Energy. The NIWE has pioneered in promoting Wind Energy and has contributed for promotion of wind energy as one of the primary energy sources in India. NIWE to its credit had conducted 31 national training courses on self-financed and MNRE supporting mode and trained over 1300 professionals from all part of the countries. Decades of concerted efforts have started to yield gratifying results and with the vast experience, we have an obligation to disseminate the knowledge learnt to foster growth of wind energy across globe. 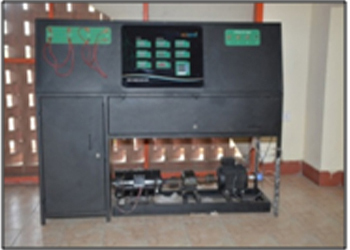 For this purpose, National Training Courses are proposed and conducted every financial year to address all aspects of wind energy starting from introduction to wind and its technology, wind resource assessment, installation & commissioning and operation maintenance of wind farms along with financial aspects and testing & certification of wind turbines in a focused manner. Publishing a newsletter is a finest way of initiating awareness and disseminating information. 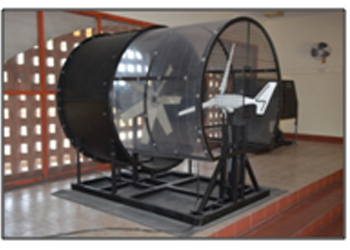 NIWE (formerly C-WET) is the only institute of its kind in the developing countries and a technical focal point to accelerate wind energy development in our country. The awareness creation and information dissemination of the activities & role of the center as well as local & global developments in the wind energy sector are essential need of the day. It was therefore, decided to bring out a quarterly newsletter “PAVAN” for C-WET in the year 2003. The first issue was published in July 2004 and till now 55 issues of PAVAN has been published continuously. All the issues of the PAVAN are made available in Newsletter an easy downloadable form. Published NIWE’s bi-lingual Annual Report from the year 2002-03 to 2017-18, which acts as Information resource on NIWE activities and services during each financial year. Also Collection and Compilation of NIWE input for MNRE Annual Report is done every year. 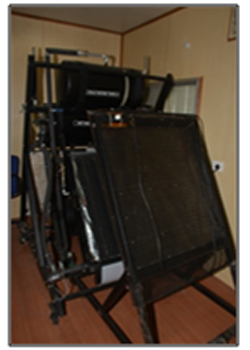 NIWE Library was started in the year 2002 and was initially under Research & Development Unit (R&D Unit). The Library facilities were handed over to SDT Division (formerly ITCS Unit) on September 2003 with 137 books and 4 numbers of subscribed periodicals. Every effort is being made to strengthen the Library by adding literatures related to wind energy in particular and renewable energy in general with allied subjects and having about 2200 books.  NIWE’s Library has also subscribed to all major National and International Journals & Magazines related to wind energy and other allied engineering disciplines. It is also having 345 technical reports and 415 conference proceedings and other information resources like Wind Atlas, data books, Maps, Manuals, souvenirs and Digital resources, etc. 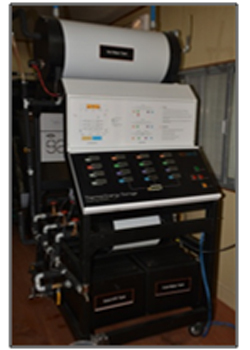 To maintain the Library resources for easy and faster retrieval to offer the services effectively, NIWE Library has been computerized by using Library Automation Software “AutoLib”. The NIWE users can easily identify the availability & status of the Library Resources (books and periodicals) through Online Public Access Catalogue (OPAC) @ http://library/cwet. The newly arrived books and periodicals are being updated as and when the resources are received. 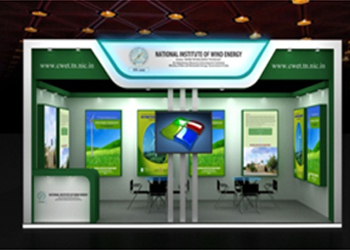 SDT Division participates Academic, National and International events and Exhibitions by establishing NIWE Stall and disseminate the activities and services of NIWE and Wind Energy technologies to the visitors of the exhibitions to create awareness as well as to promote business development for NIWE. 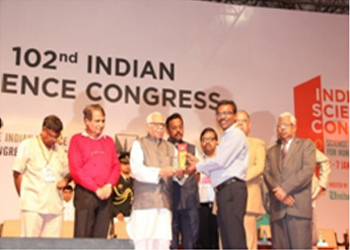 The NIWE Stall has received Best Stall Award in the 102 Indian Science Congress. The SDT Division handles the Industrial visits by school / college students and various special visitors. Global Wind Day is a worldwide event that is commemorated annually on 15th June and NIWE has been celebrating the Day since 2009 with various events. The event included the capacity building training workshops for teachers and various competitions for students and also creating awareness about the Wind Energy and Issues. To create awareness and disseminate NIWE’s activities and services correctly to all its clients, the NIWE Information Brochure is periodically updated, designed and printed as and when required to be distributed to all the visitors at office as well as during events / meeting / trainings / conference / exhibitions. To organize training programmes, conference and seminars, a well-equipped modern Conference Hall with a sophisticated audio-visual systems established with a capacity of 90 seats and a Seminar Hall with 25 seats capacity. The facilities were managed well enabling the training and meeting to happen smoothly. The IREDA-NIWE Annual Awards for Wind Energy has been instituted in the year 2018 from the Corpus fund created by IREDA based on the MoU signed between NIWE and IREDA. Since then, the arrangements related to the Award is done by the SDT Division of NIWE. 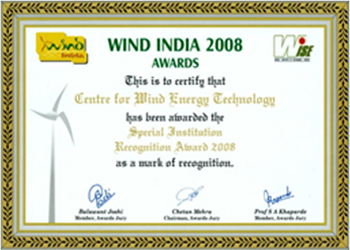 Centre for Wind Energy Technology has been awarded the “SESI Special Award to Centre of Excellence” by the Solar Energy Society of India. Shri. 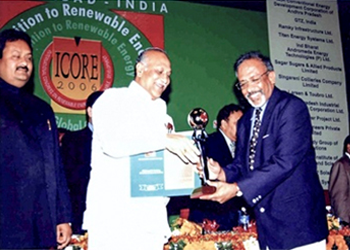 Vilas Muttemwar, Honorable Minister of State, (Independent Charge) conferred the award on C-WET during inauguration of ICORE-2006 on 08th February 2006 held in the Hyderabad International Convention Centre, Hyderabad. 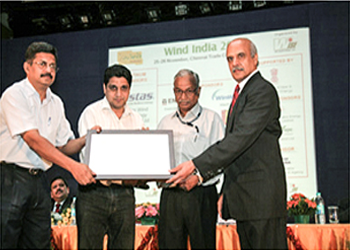 CWET has been awarded the “Special Institution Recognition Award” by the Wind India – 2008, An International Conference and Exhibition held at Chennai Trade Centre, Chennai organized by World Institute for Sustainable Energy (WISE), Pune. The Awards Ceremony was held on 25th November 2008 at Chennai Trade Centre, Chennai. 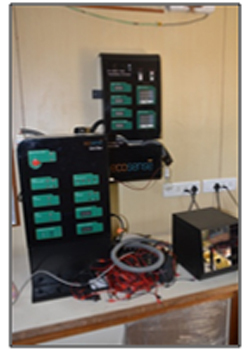 NIWE participated in the 102nd Indian Science Congress 'Pride of India 2015' Exhibition organized by Indian Science Congress Association at Mumbai University, Mumbai during 3rd to 7th January 2015. NIWE Stall has been awarded as “Best Stall design”. Mr. P Kanagavel, Additional Director & Head – ITCS receiving “Best Stall design Award” from the organizer. 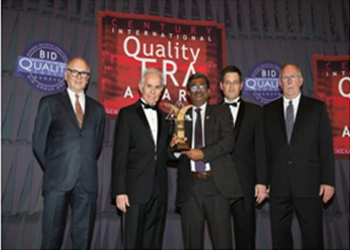 NIWE received Bid Award Geneva 2015 Gold Category for International Quality at Geneva, Switzerland held during 21st to 22nd March 2015. The objective of the ceremony is to recognize the prestige of outstanding companies, organizations and entrepreneurs. 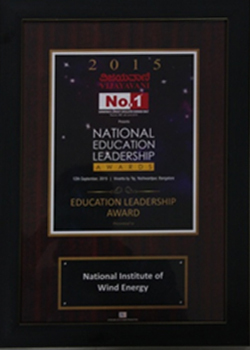 NIWE has been awarded “Education Leadership Award” by Vijayavani, Karnataka’s largest circulated Kannada daily. The award is in recognition of leadership, development, marketing an institute and industry interface of an Educational Institute. 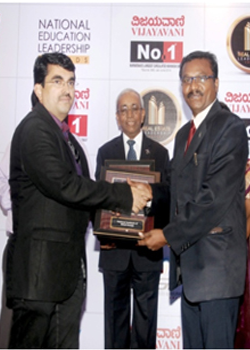 Vijayavani National Education Leadership Awards function held on 12th September 2015 at Vivanta by Taj, Yeshwantpur, Bangalore. 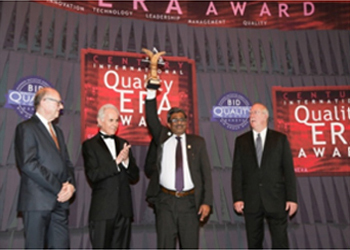 Mr. P Kanagavel, Additional Director & Head, ITCS receiving the Award on behalf of NIWE. NIWE has been awarded "Africa Education Leadership Award" by World CSR Day & World Sustainability held on 9th December 2015 at Le Meridien, Mauritius. 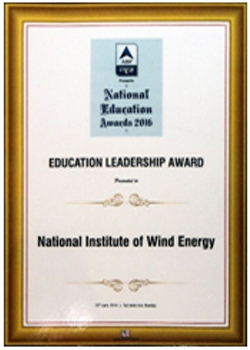 NIWE has been awarded “Education Leadership Award” in the ABP News National Education Awards held on 23rd June 2016 in the World Education Congress at Mumbai in recognition of leadership, development, marketing an institute and industry interface of an Educational Institute. 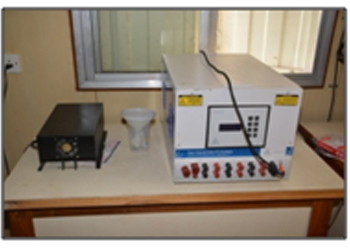 Renewable Energy Laboratory has been established at NIWE with the equipment’s given in the below picture to carryout experiments and research and also to demonstrate practically to the training participants to understand the Renewable Energy technologies. 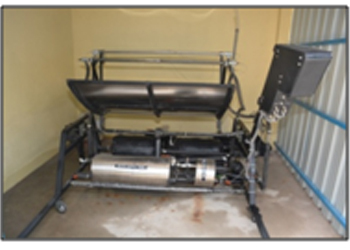 Established a Small Wind Turbine Laboratory, one in NIWE and another in Gandhigram Rural Institute (Deemed University) during 2017 under the sponsorship of Ministry of New and Renewable Energy. After establishing the Laboratory, successfully conducted two Capacity Building program on Design, Installation and Maintenance of Small Wind Turbine for 50 participants where in ITI, Diploma, Engineers and rural mechanics participated with the aim of creating skilled man power for the Small Wind turbine sector. 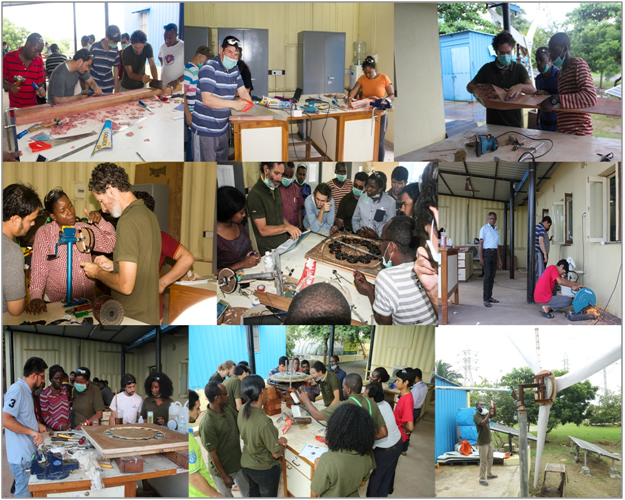 Also three International Training courses conducted on Design, Installation and Maintenance of Small Wind Turbine wherein about 100 international participants of ITEC and AIFS training courses and other participants from about 40 countries participated and gained practical knowledge on SWT manufacturing by hand on working with low cost and locally available materials useful for the rural development.